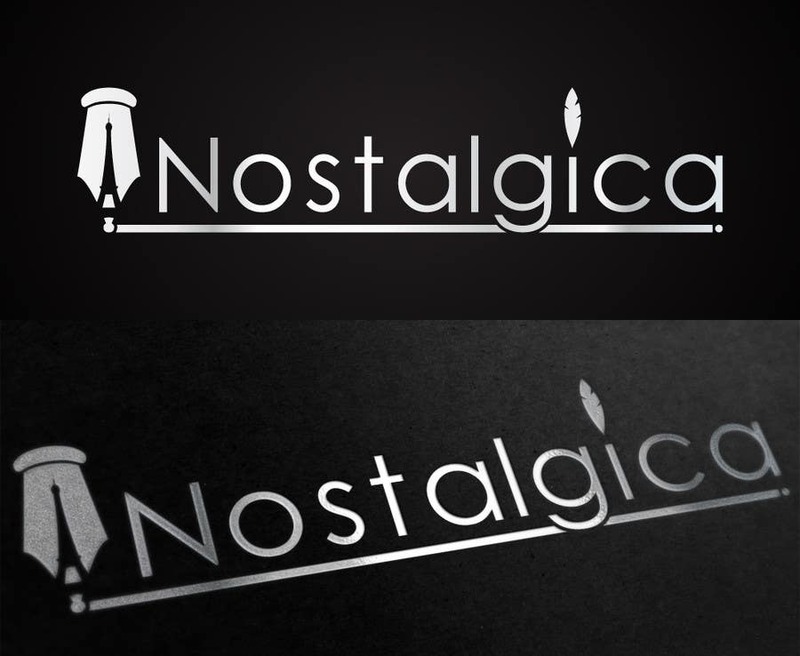 Design a Logo for "Nostalgica"
Congratz HammyHS. nice work. keep it up! !